Lemon essential oil features amazing antiseptic, antibacterial, antifungal and astringent properties, offering endless possibilities for use as a household cleaner or for personal care product. It’s well known for its amazing ability to clean, deodorize and disinfect since as far back as 800 B.C. 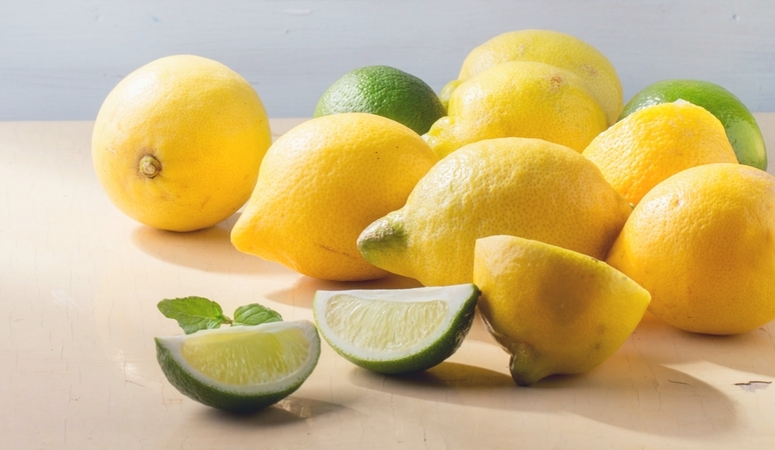 Lemon essential oil has a fresh scent and is cold pressed from the peel of unripened lemons. Lemons originated from trees grown in tropical Asia that are said to be a cross between bitter orange and Cintron plants. Lemon essential oil is rich in vitamin C. Its strongly antimicrobial properties make it especially effective at keeping yeast infections under control and healing and preventing acne. Lemon oil is too potent to be applied straight to the skin. However, it can be used safely if first diluted with a carrier oil such as coconut. To apply, rub on the tops and bottoms of feet, as well as the chest, neck and inside of arms. 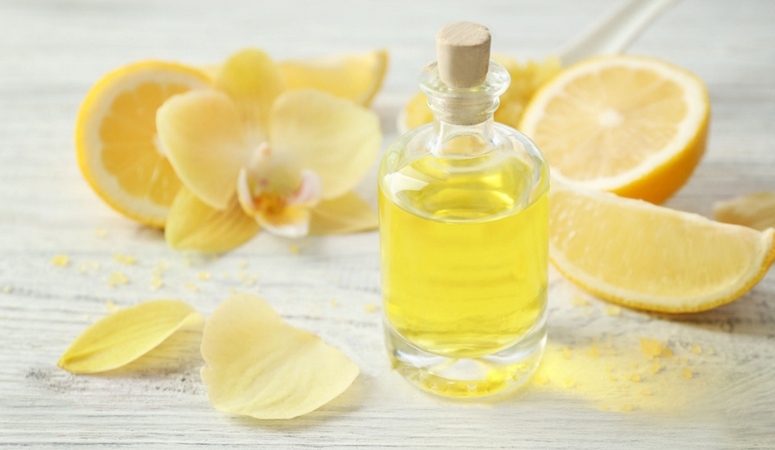 Lemon essential oil can tone and tighten skin because of its astringent nature. This makes it a great addition to a lotion or massage oil after significant weight loss. Especially when paired with another essential oil like Geranium. You can make a simple facial astringent by adding a few drops of lemon essential oil with a few drops of tea tree to some apple cider vinegar and apply it as part of your nightly face wash routine. You can store in a spray bottle and mist on your face and neck as needed. For an invigorating and healing acne treatment, add a few drops of lavender oil and lemon oil to a bit of witch hazel, and add it to a bowl of water and apply to the face using a washcloth. According to this study, Lemon essential oil can help relieve morning sickness. Women who inhaled lemon oil while feeling nauseated felt significantly better than those who had a placebo. I’m sure if it helps with pregnancy induced nausea, it would be useful for occasional bouts of non-pregnancy induced nausea as well. Lemon oil is great for clearing nasal passages and allowing for an easier time breathing. This is useful for those suffering from allergies or a head cold. It works especially well when paired with Peppermint or Eucalyptus oil. Its disinfectant properties make it great for homemade, non-toxic cleaning products. I add a few drops to a glass spray bottle (you’re not supposed to use plastic, the oils can bind to the plastic and no longer be useful) and use it as my go-to general cleaner. You could also use apple cider vinegar as a base, and even add a bit of tea tree for extra cleaning power. Lemon oil is known to lift the spirits and promote clarity of thinking. Recent scientific studies reported that groups of individuals who inhaled lemon oil reported increased positive mood. Inhalation of lemon essential oil-infused air is said to produce elevated levels of norepinephrine, a hormone that increases the brain’s cognitive ability. Thus, lemon essential oil is the aromatherapy choice for those who would like to experience an uplifted mood plus increased ability to concentrate and retain information. 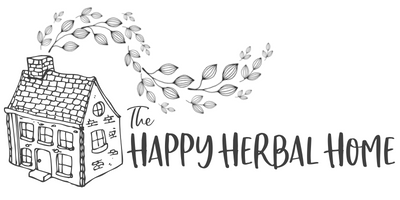 There are so many great essential oil companies out there. The key to picking a good oil is making sure its an actual, high-quality oil, and not just fragrance. I have used several different brands and my personal favorite is Plant Therapy. They are high quality, while still being very affordable. They also offer fast, FREE shipping from the website. (I hate paying for shipping. It’s a personal pet-peeve of mine.) I prefer to get my oils directly from the company themselves. You can purchase them on Amazon, but use caution with this. Their freshness isn’t guaranteed. 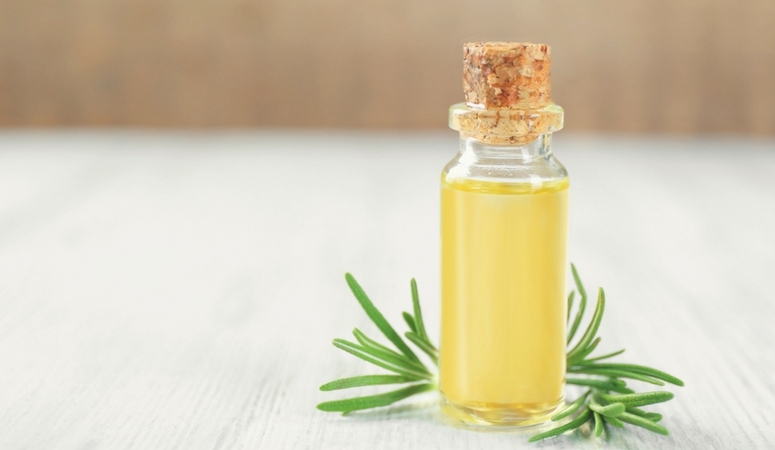 And, contrary to popular belief, essential oils don’t stay good forever. Most of the oils only have a few year shelf life. With Amazon, it’s hard to tell how long the essential oils have been sitting on a shelf in their warehouse. Allergic and sensitive individuals may wish to do a skin test on a non-sensitive area before using lemon oil topically. Avoid sensitive areas, as this oil tends to burn and leave a temporary mark. If you experience any sensitivities to lemon essential oil, either use less in your skincare recipes or discontinue use entirely. Always mix with a carrier oil before applying to the skin. DISCLAIMER: This information is not intended to serve as medical advice. If you are experiencing unusual symptoms of any kind, please consult with your physician.